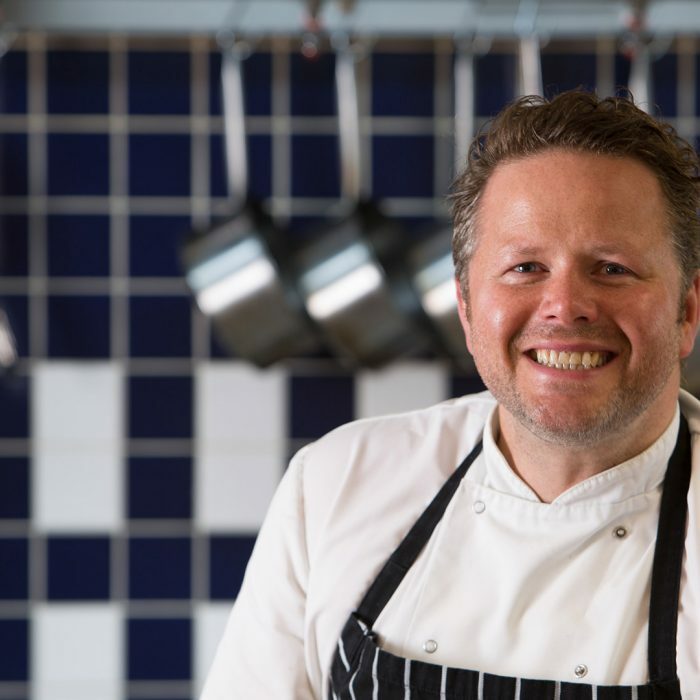 A variety of exciting slices which have been inspired from all over the world, with the help of Chris Eden our Cornish Head Chef. 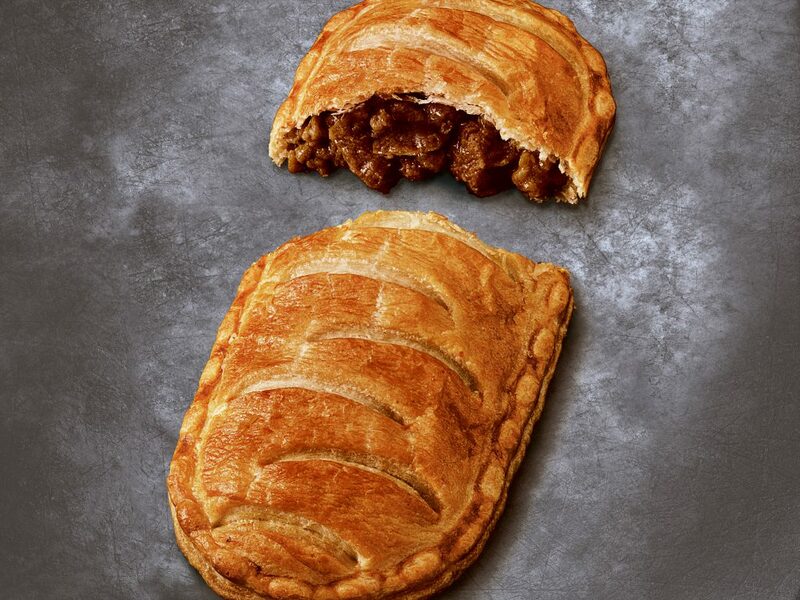 Here at Ginsters we have developed a variety of exciting slices which have been inspired from all over the world, with the help of Chris Eden our Cornish Head Chef. 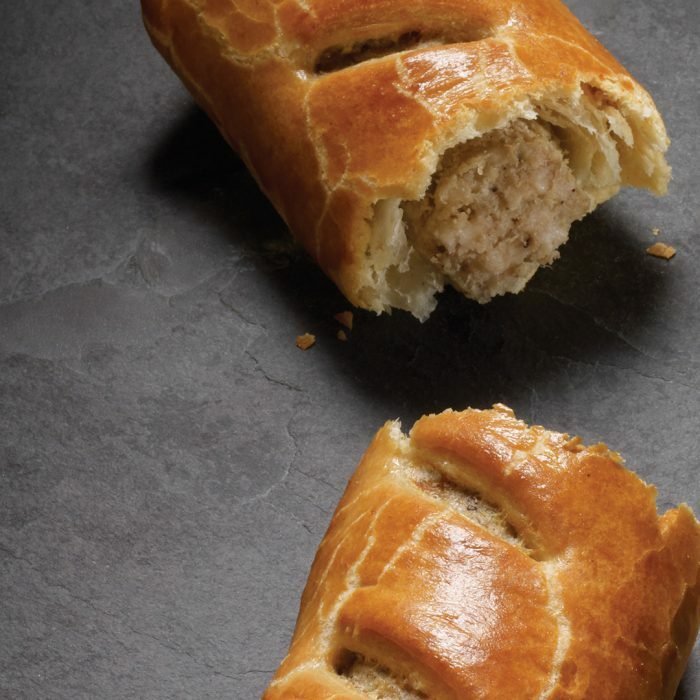 We have used only quality ingredients which are locally sourced where possible and no artificial flavourings have been added to any of our products. 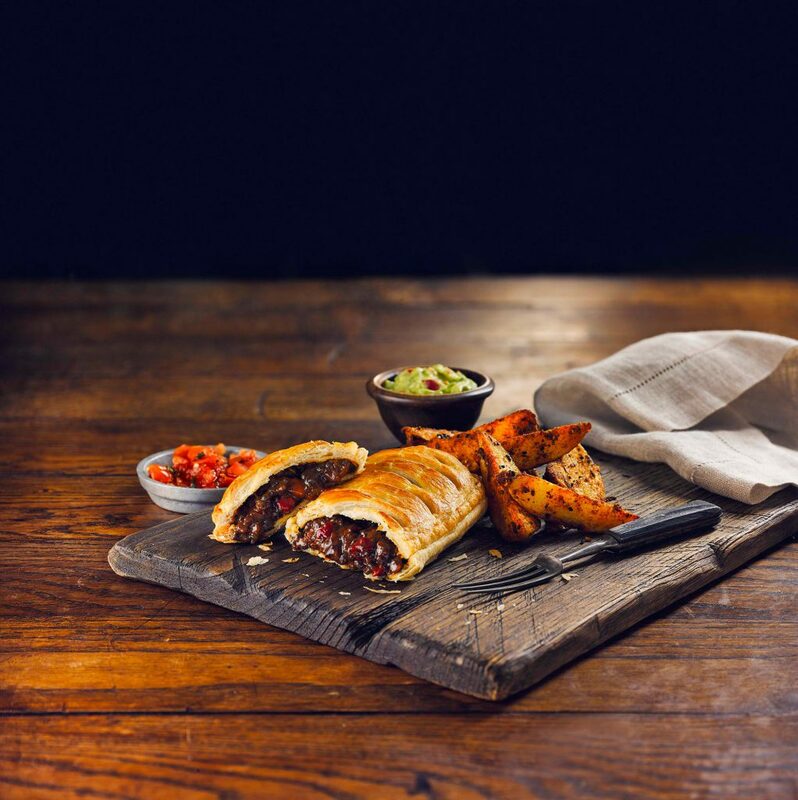 Our Mexican Chilli Beef Slice was inspired by our Cornish Head Chef, Chris Eden. 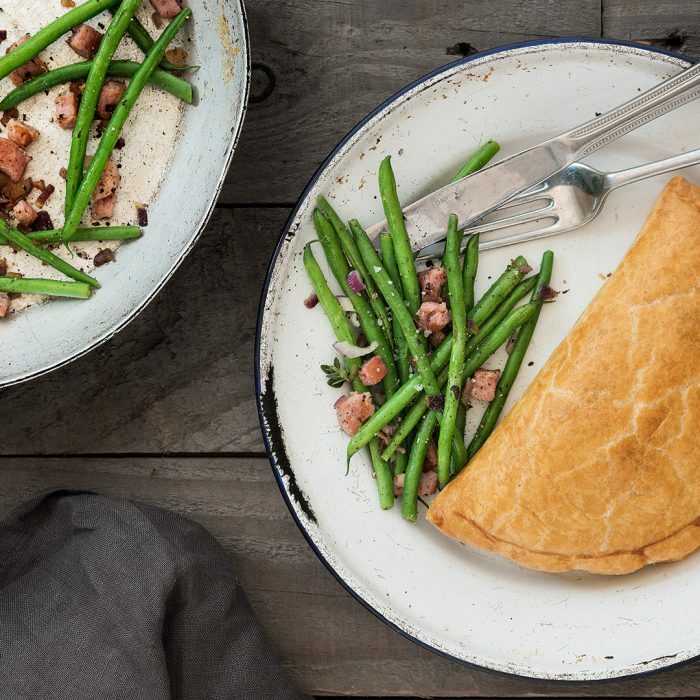 A family day trip to a local Cornish tin mine spurred him on to create this recipe which celebrates the journey of Cornish miners who resettled in Mexico during the 1800’s seeking a better life. 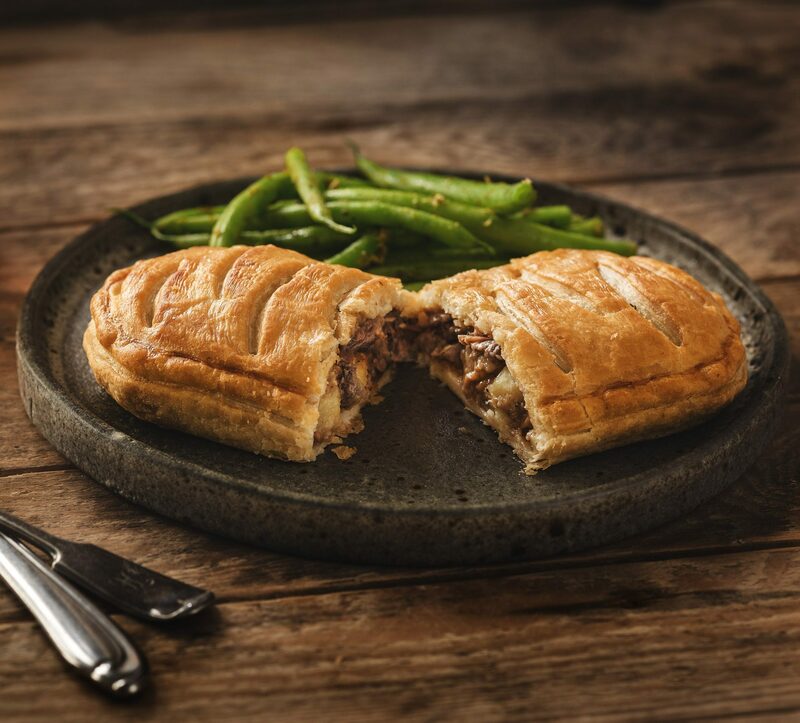 The fiery fusion of Mexican ancho chilli, smoked paprika, dark black treacle and cocoa with our 100% British beef tantalises the taste buds with bursts of rich flavour. This spicy slice was influenced by the classic flavours and tastes of Portugal. 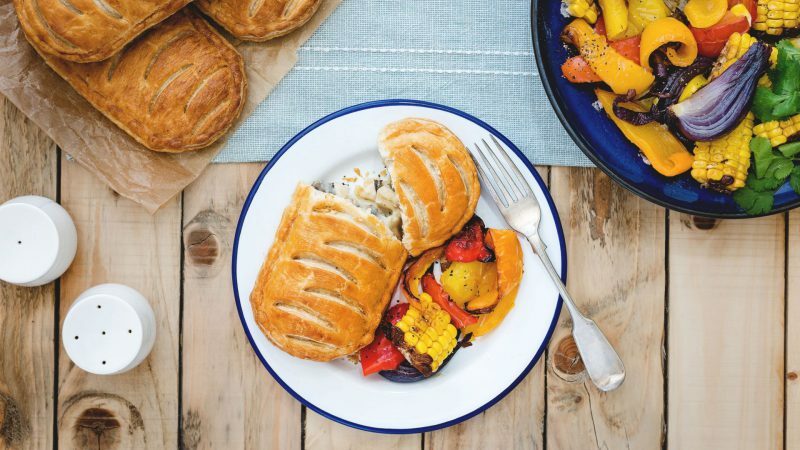 A fiery tomato sauce made with sun dried tomato puree is used to marinate a juicy mixture of British chicken breast, bell peppers and caramelised onions. 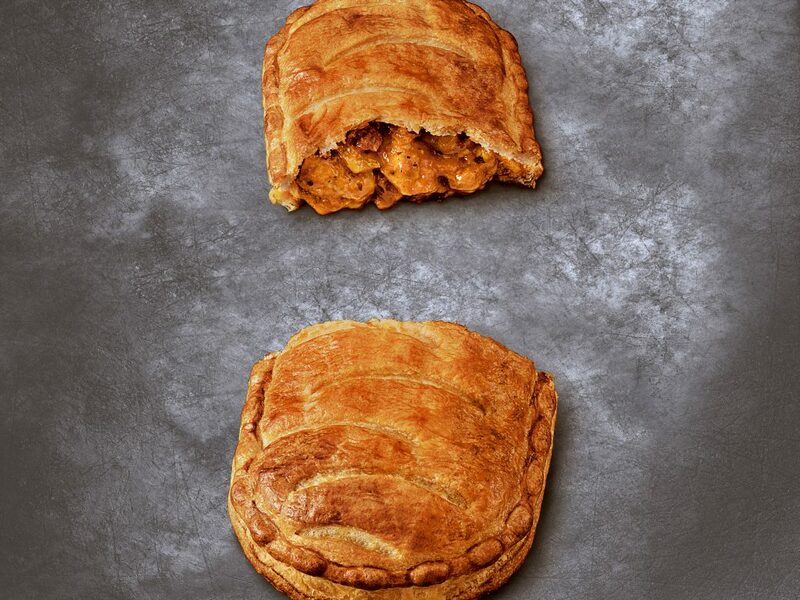 This is then seasoned with tangy lemon zest, ancho chilli and paprika, providing an authentic smokiness of the Ginsters Chicken Piri Piri slice, which will awaken your taste buds to the flavours of Portugal. 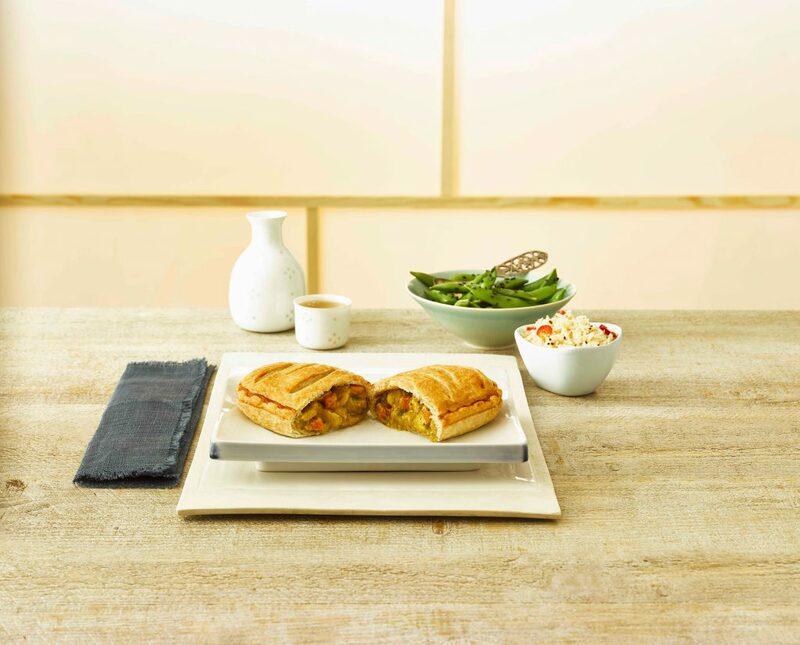 Far eastern and Japanese cuisines have sparked us to innovate our very own tangy Katsu sauce by blending coconut milk with fresh, fragrant ingredients such as sweet spring onions, vegetables and a hint of garlic. 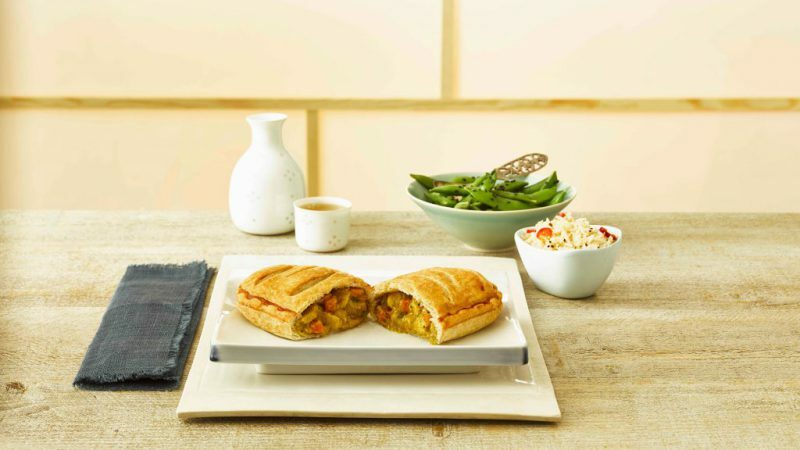 The zingy, citrus lime cuts through the creamy, coconut katsu sauce to create an Asian fusion, all wrapped in a light puff pastry case. 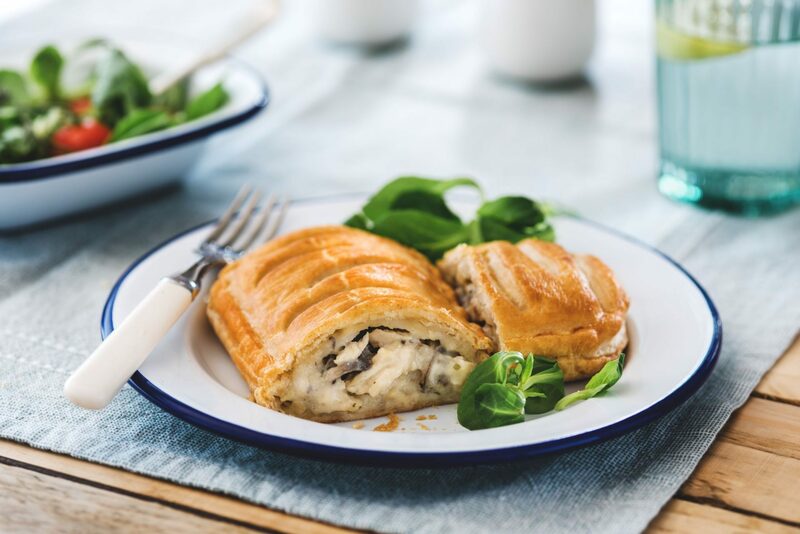 Succulent British chicken, fresh mushrooms, potatoes and onions coated in a deliciously mouth-watering creamy sauce made with Westcountry double cream, wrapped in delicate, flaky puff pastry. 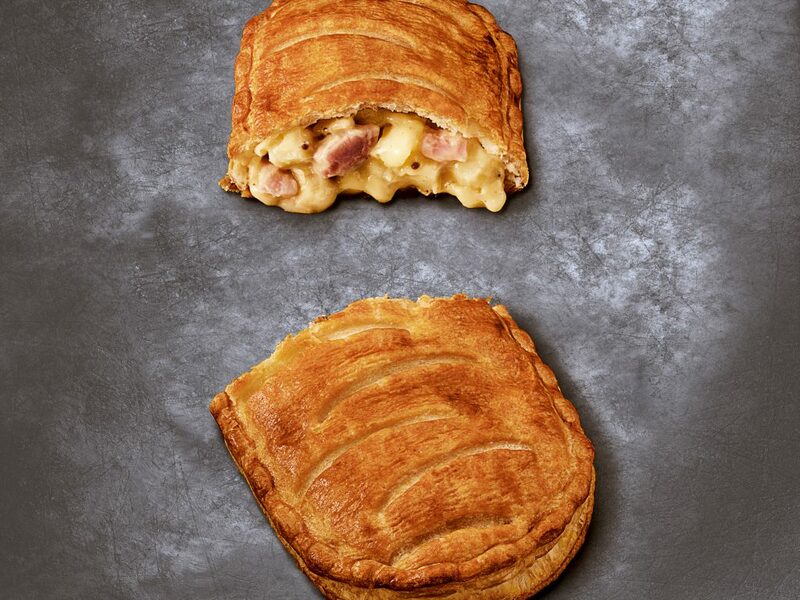 This delightful slice will excite your taste buds, making you hungry to try more of the Ginsters range. 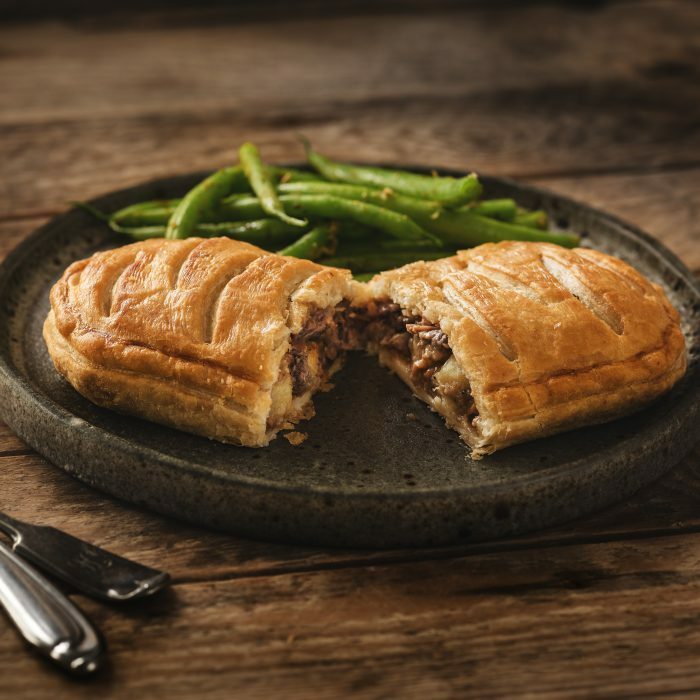 Made with 100% quality British farmed beef and local vegetables, this slice is complimented by a distinctive creamy, peppery sauce, creating a match made in heaven once wrapped in light puff pastry which flakes instantly in the mouth, which is why it tastes so good. 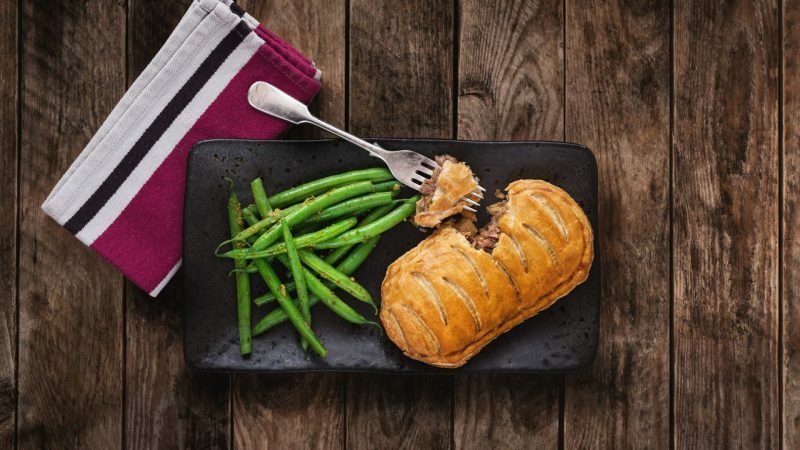 Succulent 100% British steak is used in our Steak Slice, which is casseroled with fresh onion and carrots in a rich, seasoned, beef gravy. 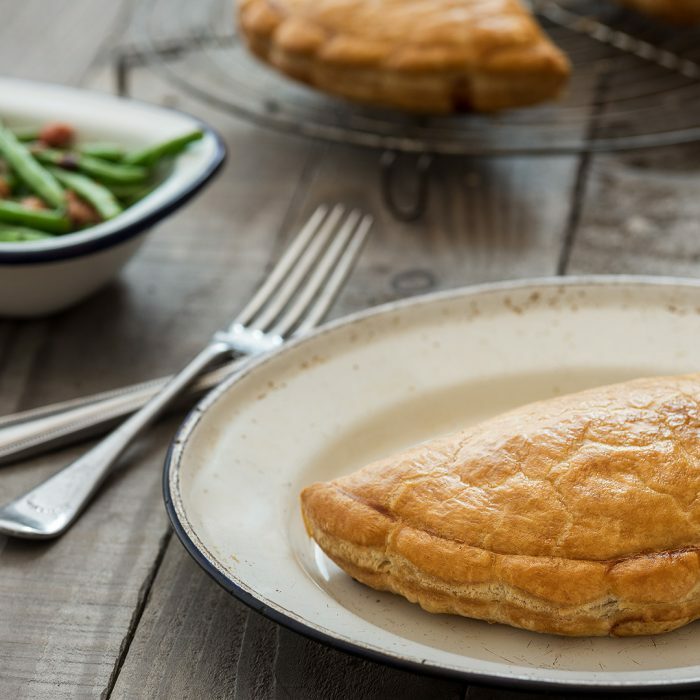 This classic British combination is encased in light puff pastry, flaking instantly in the mouth, making our Steak Slice a delicious and convenient treat at any time of the day. 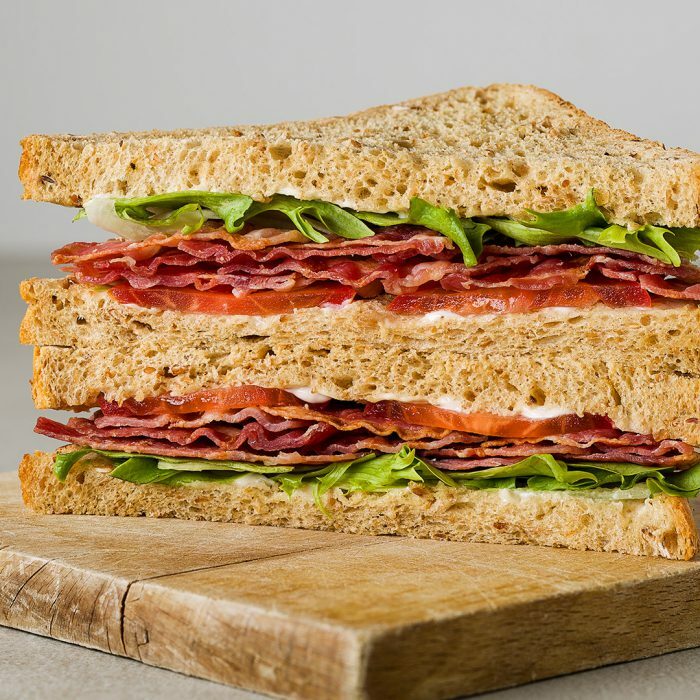 This slice has been created using high quality produce such as Cured traditional British ham and West Country mature cheddar cheese which crumbles instantly in the mouth. 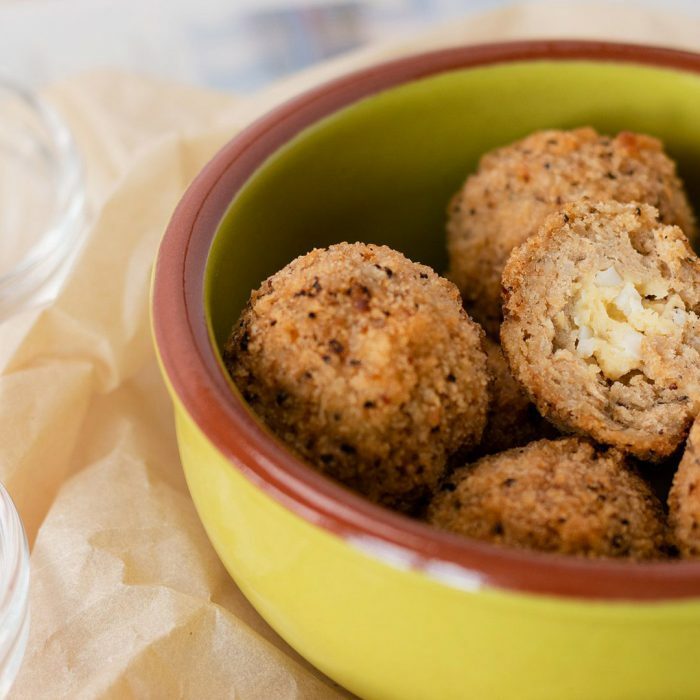 These two classic components are bought together in a delicious, mouth-watering sauce made with locally sourced double cream and a dash of wholegrain mustard, to cut through the richness of the sauce. 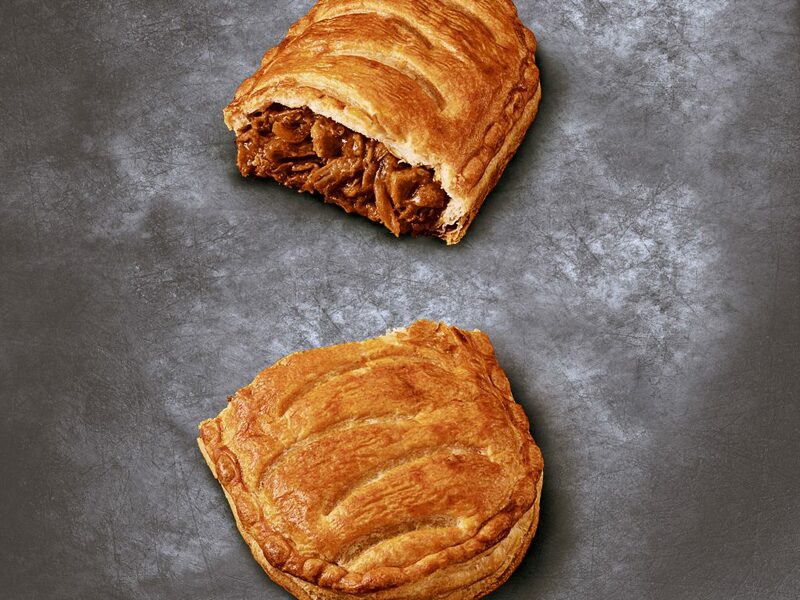 Our famous Ginsters 80-layer golden puff pastry envelopes 100% British pulled pork, perfectly seasoned and accompanied by tasty, traditional stuffing in a rich onion gravy; this Pulled Pork slice is sure to delight with every mouthful. 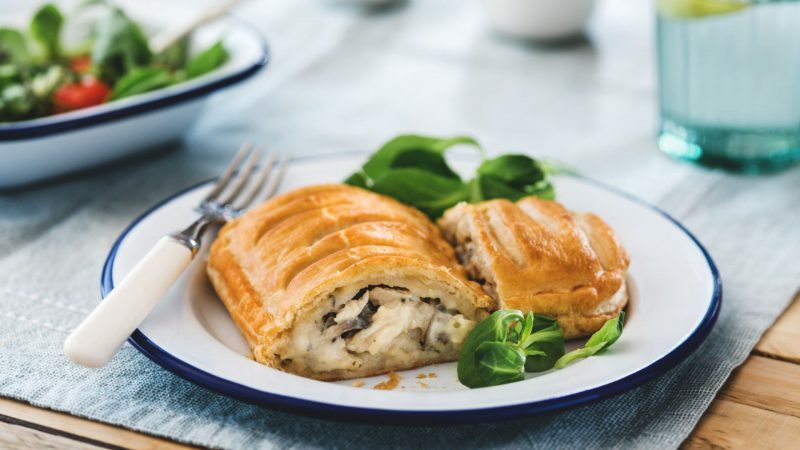 A spicy yet creamy sauce made with local West Country double cream, 100% British tender chicken, which is mixed with locally-sourced potatoes, onions and juicy tomatoes wrapped in light puff pastry. 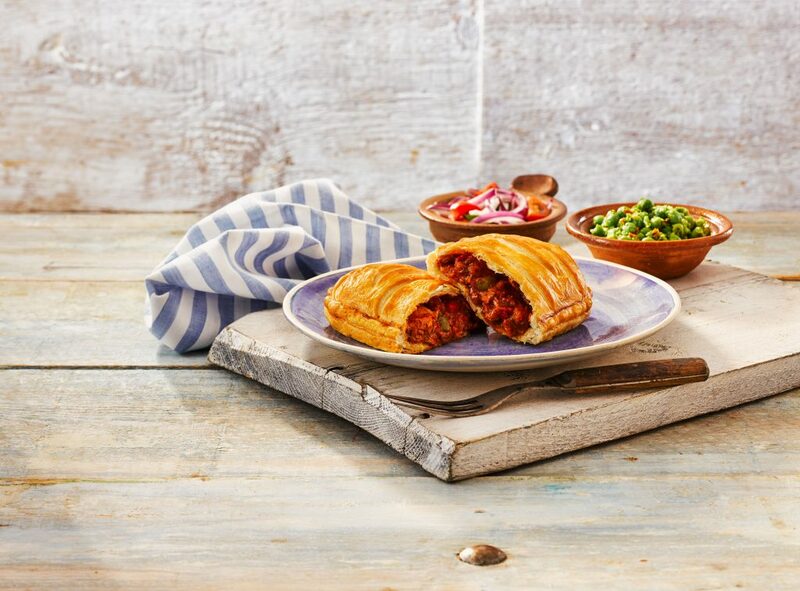 With a kick of chilli, this slice is complimented with a sprinkle of coriander sure to create a unique taste sensation.